regarding salvation and the christian life. Companion to Peter Martyr Vermigli (Leiden: Brill, 2009), 32. Contrini was among the Cardinals in the entourage during Paul III’s visit to Lucca. 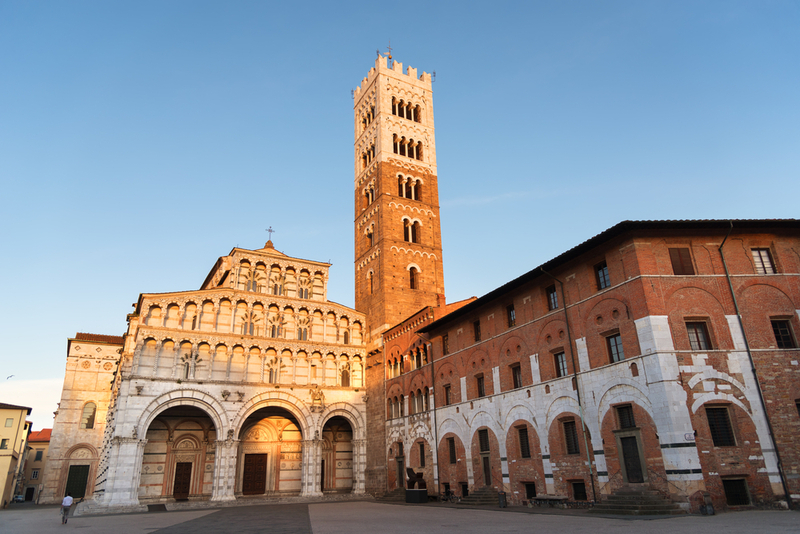 Nevertheless, in many ways, his brief tenure in Lucca was a turning point and a cradle of the Reformation, not only for Italy but for Europe and the British Isles. Dr. R. Scott Clark (PhD, Oxford University) is Professor of Church History and Historical Theology at Westminster Seminary California and a minister in the United Reformed Churches in North America. He is the author of numerous books and articles.